We are event and wedding decoration specialists founded in the midlands within Coventry where we pride ourselves in the little details and aim to bring a wow factor to your event. We have a high attention to detail by capturing our clients requirements and offering the most suitable decoration to fit in with your theme and budget. We have worked with many venues nationwide with most of our clients within Coventry, Birmingham, Leicester and surrounding areas. 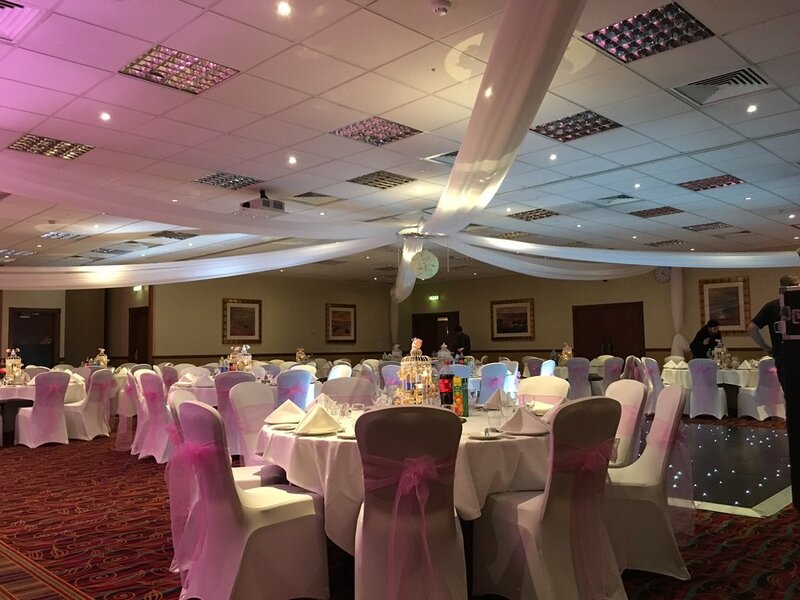 Wedding Decoration Hire: We provide wedding decorations from chair covers/sashes to fresh flower centre pieces and mehndi nights to wedding top tables. We have worked throughout Coventry, Birmingham and Leicester however we are able to cater for all across the UK. Check out our gallery to see our work or contact us directly for a free no obligation 1-1 consultation. As you know, the wedding planning market is a competitive one and finding suppliers that are both reliable and recommended can be a challenge. I have a strong venue transformation background and strong relationships with others in the industry.